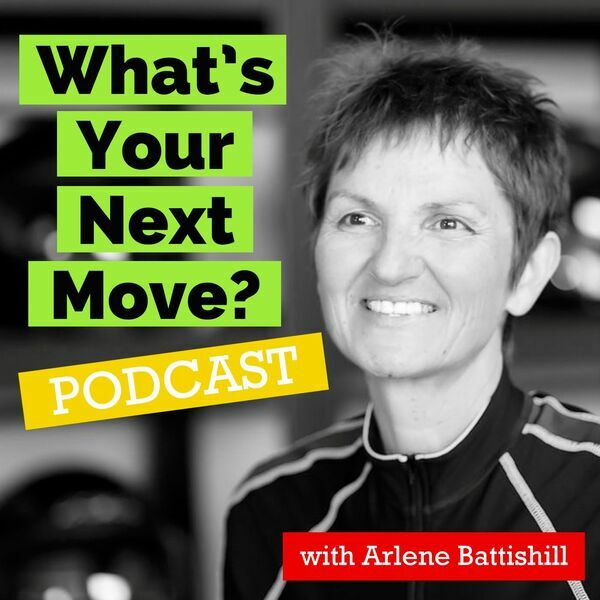 What’s Your Next Move is the podcast for peak performers who are making things happen but are running into roadblocks that prevent them from getting what they want. In today's episode, we talk with entrepreneur Tyron Guiliani about a series of moves he made that ultimately led him to creating a number of seven-figure businesses! His secret? Don't think, JUST DO!!! He takes us on a wild ride in a magnificent story of just following your instincts and watching as it all pays off!!! I’m your host and resident provocateur, Arlene Battishill and I want to know... What’s YOUR Next Move? !